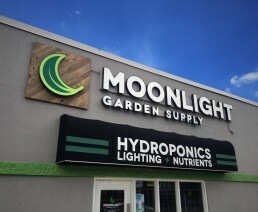 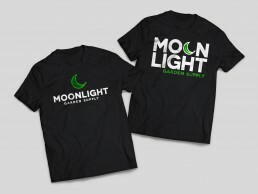 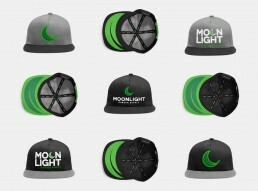 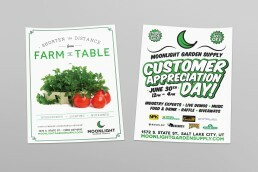 Moonlight Garden Supply opened their doors in 2016 as the premier Hydroponics gardening store in Salt Lake City. 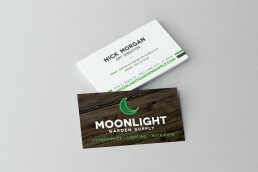 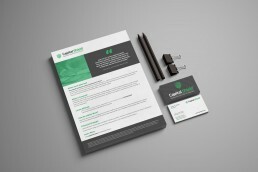 Together we built a brand that would be inviting for gardeners of all ages and abilities. 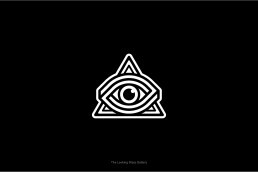 I provided art direction and design work for the brand identity, store-front signage, marketing collateral and merchandise.